In the run-up to Thanksgiving and Christmas, Scott Alan has released Volume One of his Greatest Hits. Whether you are a newcomer to the work of this talented New Yorker or a devoted fan, there is something for everyone in this 19 track pot-pourri, including a heartfelt couples of pages of liner notes from none other than our very own uber-critic Mark Shenton, a close friend of the composer. Such is Alan’s respect amongst the performing community, that as with his live gigs, the cream of both Broadway and the West End are credited on the album. He includes a coven of former trans-Atlantic Elphaba’s (I counted five but am happy to be corrected) – and indeed it was Kerry Ellis singing Never Neverland (Fly Away) at London’s Pheasantry a couple of years ago that introduced me to Alan’s work. This time round it is Stephanie J. 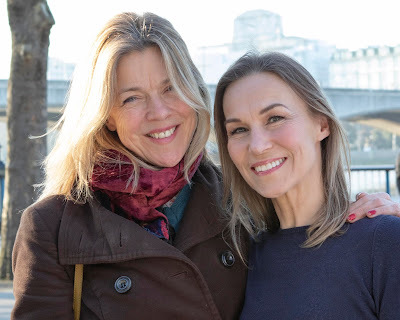 Block who gorgeously frames this paean to childhood, whilst Ellis’ Behind These Walls proves again why she is one of the UK’s leading musical theatre leading ladies. Several tracks are a nod to Alan’s stage musical Home, that a London audience was treated to a full chamber performance of last year. Shoshana Bean’s take on the title number Home is as gorgeous a performance as you will ever hear from this woman, whilst Liz Callaway’s Goodnight perfectly captures the tragic poignancy of the show’s endgame. Other treats amongst the tracks are Willemijn Verkaik’s magnificent Watch Me Soar, whilst Brit boys Hadley Fraser, Oliver Tompsett and Stuart Matthew Price also make listening to the album a joy. Within this set of Greatest Hits is perhaps one of the greatest recordings of recent years with Alan being never bettered than when he writes from experience. Inspirational in his publicly declared battles with depression, his Anything Worth Holding To, sung here by Cynthia Erivo, probably the UK’s brightest emerging musical theatre star and in a version arranged by Ryan Martin, is just heartbreakingly sublime. To be fair, there is much upbeat fun recorded too. Eden Espinosa’s I’m a Star is a witty look at today’s oft-seen desperation for fame, with Espinosa giving just the right amount of punch to Alan’s pithy perceptions. The album makes for either an ideal gift or a personal treat and with Alan having re-arranged and orchestrated many of his numbers anew and with all pre-existing recordings being re-engineered for the occasion, this collection is much more than a cynical bundling of work to stack the aisles and the download servers ahead of the festive season. 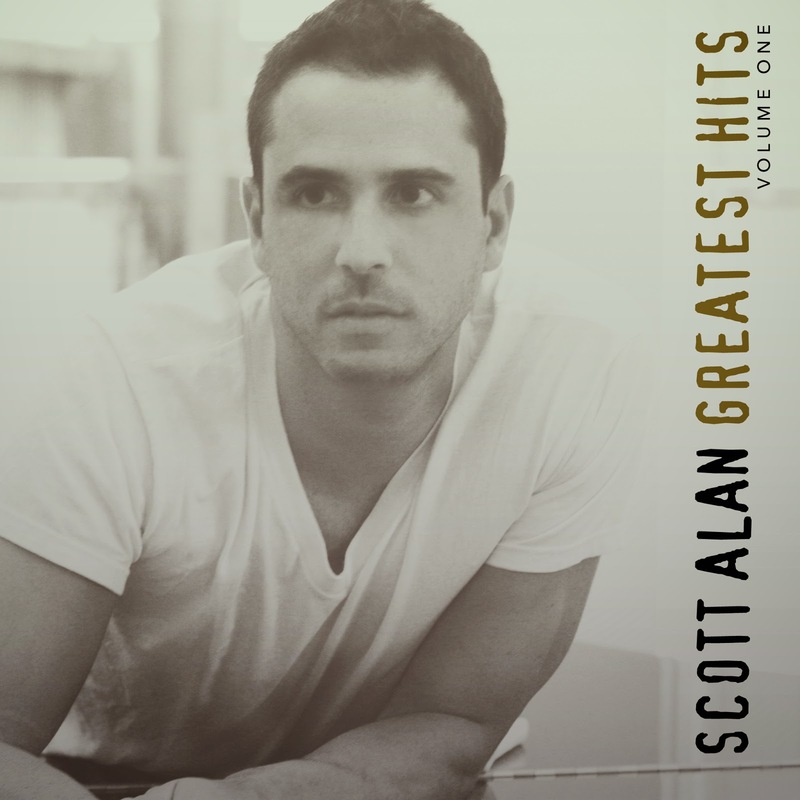 Go buy Scott Alan's Greatest Hits. The album may make you laugh and cry. It will certainly make you smile and think.